A perfect spring composition. That redbud really pops! Thank you! 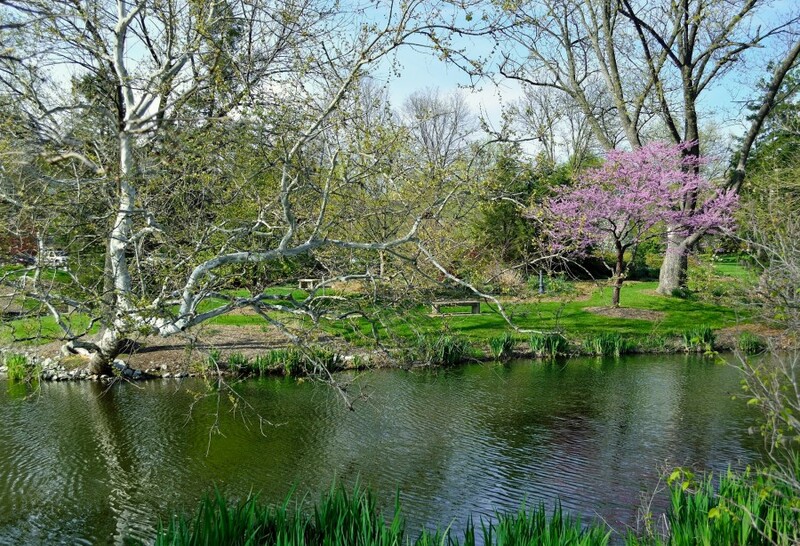 So many colors and textures right now – the redbud is the diva of flowering trees. And rightly so.